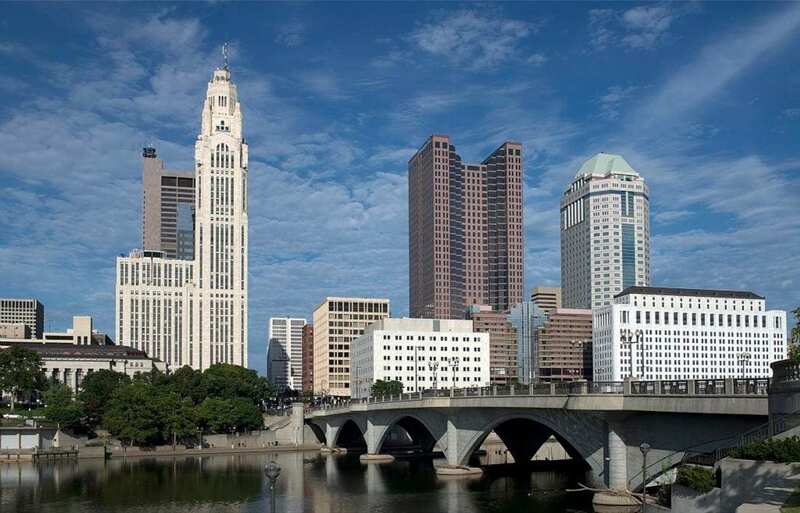 Columbus’ startup scene is getting some love. From the Rise of the Rest tour to the coverage of how the Midwest city is the “frontier of innovation,” Columbus is building a reputation as a surprisingly good place to start a business. Of course, there was last year’s vaunted $1 billion exit, as CoverMyMeds was acquired by healthcare giant McKesson Corp. for $1.1 billion in the largest exit ever for a central Ohio startup. It’s the type of success that has more entrepreneurs aspiring to build something big in Columbus. With the city’s growing startup profile in mind, here are a handful of companies to keep an eye on. What to know: A portfolio company of Columbus’ Drive Capital, Root counts Pelotonia CEO Doug Ulman as a board member. By monitoring smartphone data during a three-week test run, the insurer sets rates for policyholders based primarily on driving behavior. 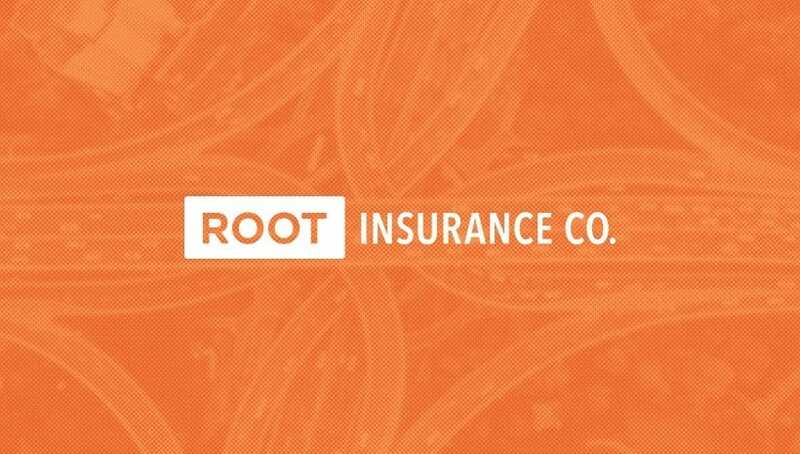 Root is available in about a dozen states and continuing to grow. What to know: Aver is backed by an all-star cast of investors, including Cardinal Health and GE. Two years ago, the company raised $13.6 million in a funding round. Business: Monitoring services for Enterprise Social Networks and collaboration tools such as Slack and Yammer. What to know: Counts several Fortune 500 companies as clients. Last June, Wiretap closed a $4.9M Series A equity investment. As a global market, Enterprise Social Networks and online communities are expected to grow from $2.6 billion to $12.2 billion by 2026.
Business: Wireless power technology that converts radio frequency energy into direct current power. What to know: Attracted a $2 million investment in September, bringing total investment to more than $4 million. A participant in the Smart City Accelerator sponsored by AEP and NCT Ventures. What to know: Closed a $3.6 million investment last summer. Within the company’s first year, it acquired a list of customers including physician practices, hospitals, and health systems in about a half-dozen states. The team is expected to grow by more than 50 people in the next year. Business: Formed out of Nationwide Children’s Hospital, the clinical-stage biotech company is developing gene therapies for limb-girdle muscular dystrophies. What to know: Secured $2.5 million seed financing in December. “We believe the partnership with Myonexus is setting the stage for big things in gene therapy.” says Tom Walker, CEO of Rev1 Ventures, which invested in the investment round. Business: Uses blockchain technology to allow title offices, realtors, lenders and consumers to complete real estate transactions securely. What to know: In February, raised $3 million from a group of investors, including the Rise of the Rest Seed Fund. Business: Care coordination and customer relationship management for healthcare providers and partners. What to know: Closed a $12.7 million equity round last year. Named to the Inc. 5000 list of America’s fastest-growing private companies. Named the 2017 Growth Stage Company of the Year by VentureOhio.